Ireland’s Gavin Moynihan had the honour of teeing-off first in the 21st anniversary of the co-sanctioned South African Open in Johannesburg this week. The SA Open is the second oldest national open championship in the history of the game, dating back to 1863 when it was staged as an exhibition in Port Elizabeth and only the Open Championship is older. This year’s event at the Randpark Golf Club marks the 21st staging of the event since the staging in 1997 of the tournament being co-sanctioned jointly by the Sunshine and European Tour’s with the two Randpark courses – Bushwillow and Firethorn – hosting a very large field. Moynihan teed off at 6.30am local time alongside locals Duane Keun and Dean O’Riley while Ulsterman Michael Hoey crossed the Indian Open to tee-up after missing the cut in last week’s Australian PGA Championship. 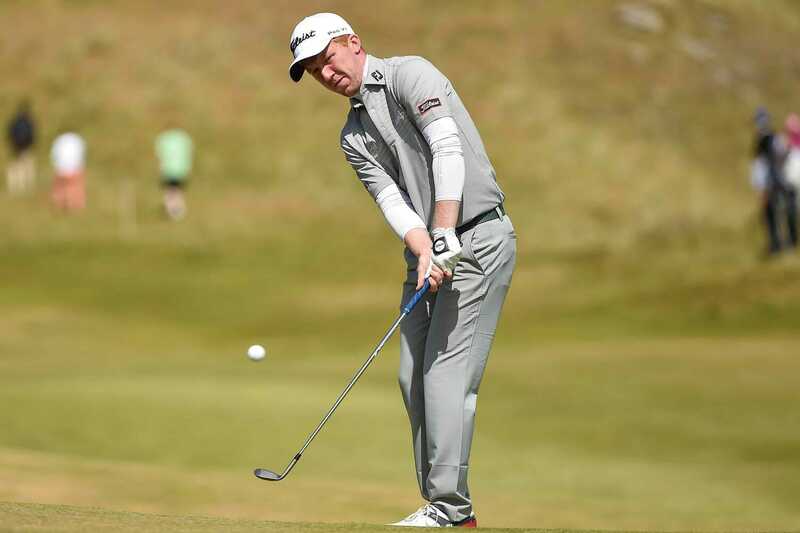 Also, in the South African field is Neil O’Briain the reigning Irish Club pro champion who won the title in May at Dromoland Castle to secure an invitation the following week’s into the European Tour’s BMW PGA Championship. This week is the 32-year old O’Briain’s sixth Tour start having also contested the last five Omega Dubai Desert Classic titles.